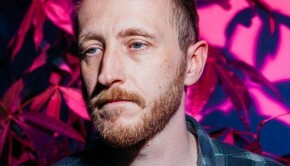 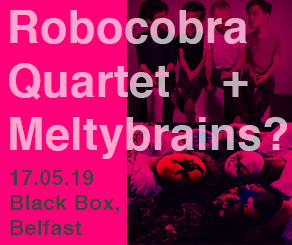 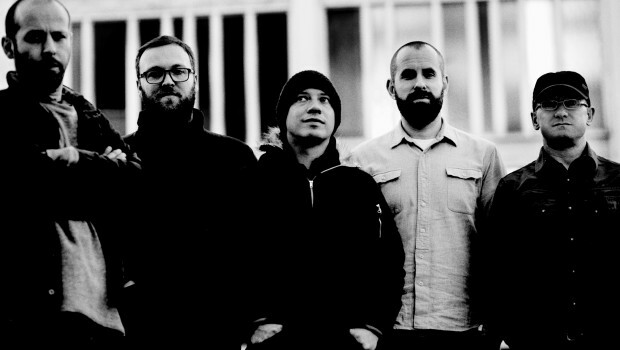 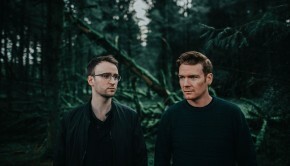 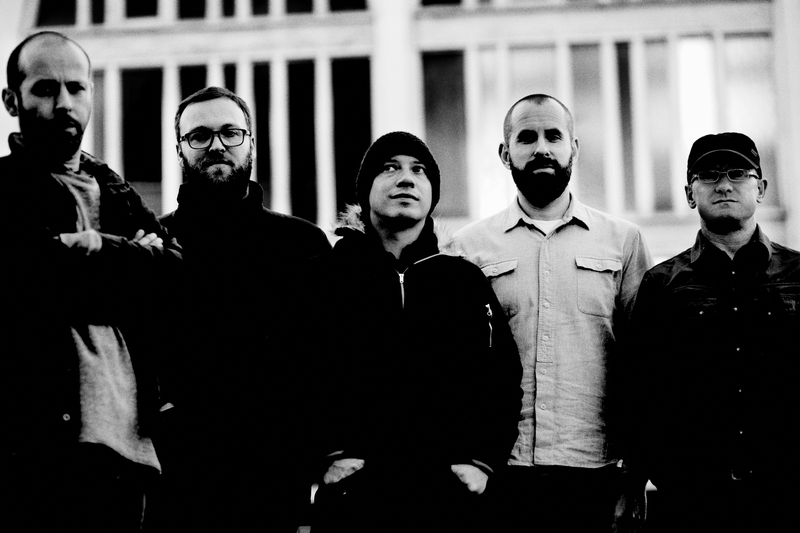 Twenty-one new acts including Blondie and Scottish post-rock band Mogwai (pictured) have been announced to played this year’s Electric Picnic festival. 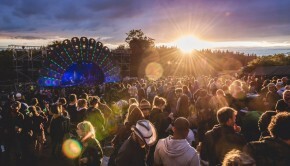 Amongst the other new additions set to play at the annual Stradbally Estate festival from Friday, July 29 to August 31 are Sinead O’Connor, James Murphy, Kelis, Neneh Cherry, The Horrors, Duke Dumont, Twin Shadow, Ham Sandwich, Clean Bandit, Drenge, The Orwells, Glass Animals, Wolf Alice, The Districts, Unknown Mortal Orchestra, Vancouver Sleep Clinic, Vaults, Benjamin Booker and Moko. 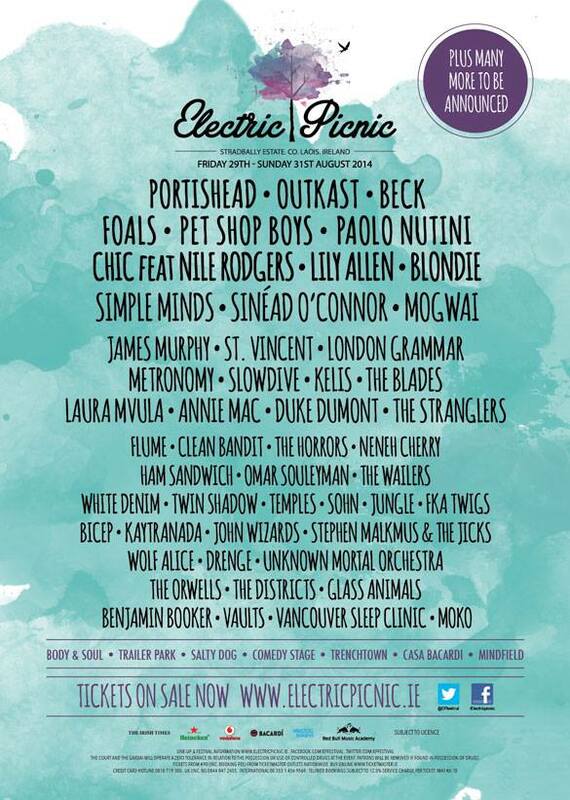 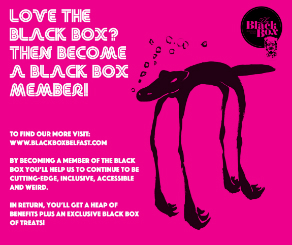 With more acts still to be announced, check out the current Electric Picnic 2014 poster below and buy tickets here.